Welcome! 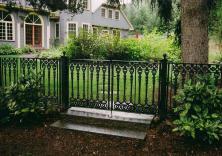 For over 55 years Decorative Iron Works has been working hard to turn our customer’s visions into reality. We have earned a great reputation while working with homeowners, commercial property owners, real estate management companies, and building contractors. Taking time to understand and develop their projects. 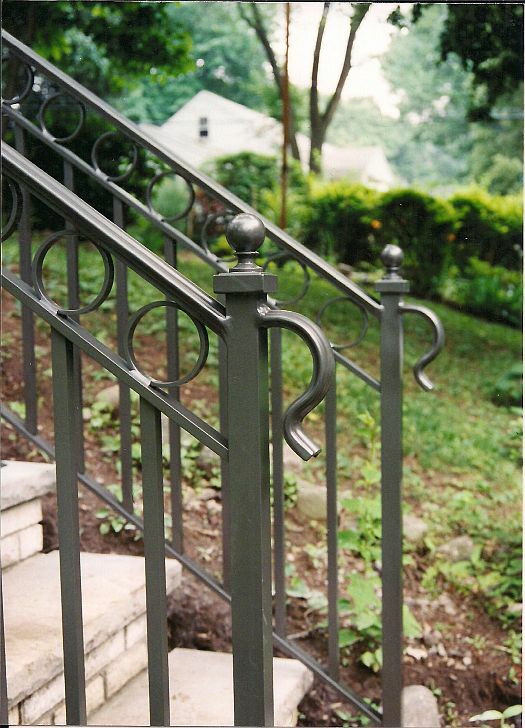 Whether you're looking for wrought iron railings in New Jersey, exterior steel stairs or metal rails for steps, we've got you covered. Welcome to Decorative Iron Works! 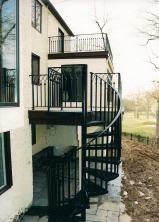 call (973) 595-8517 or email us for a free estimate. 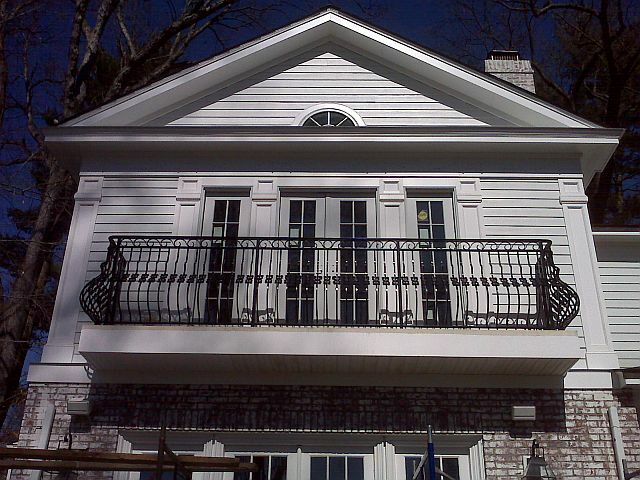 With our multiple locations in Paterson, Little Ferry and Rockaway, Decorative Iron Works serves the northern New Jersey and greater New York City area. All of our products are fabricated by our master craftsmen, with decades of experience, ensuring that our respected customer’s get nothing short of the best quality for their money! It’s not surprising that a lot of our business is from repeat customers. In addition to fabricating and installing the products that we specialize in, with our long experience in the construction trade we can also assist in recommending quality and established craftsmen in other trades. 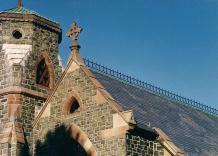 Feel free to explore our online gallery to view our work. Explore the styles, the variety of products, and settings to help visualize your project. All pictures in the gallery are from our projects… but remember that this is just a small sampling of jobs we have done. Don’t worry if you don’t see what you are looking for on the site, we can help! Contact us for a free estimate. 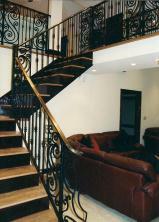 Copyright 2012: Decorative Iron Works | Wrought Iron Railings New Jersey | All rights reserved.